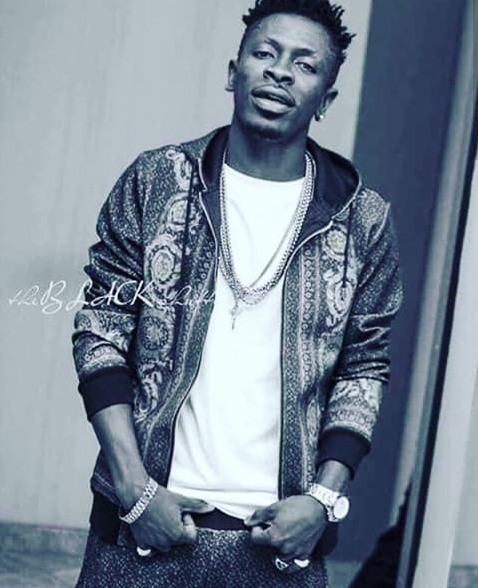 Shatta Wale (formerly Bandana) is Ghanaian Producer and reggae-dancehall musician. 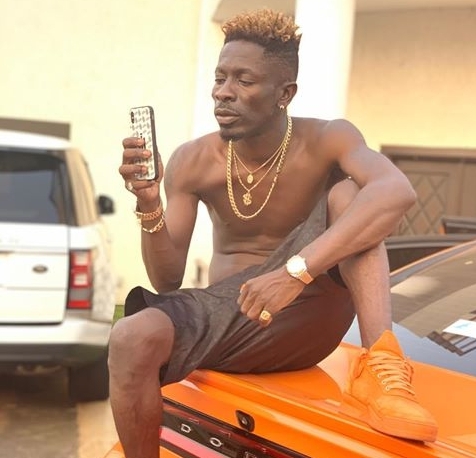 His full name is Charles Nii Armah Jr. Shatta Wale is one of the most popular African musicians. He is best known for his song "Dance hall King" which led to him winning the Artiste of the year at the 2014 edition of the Ghana Music Awards. The Ghanaian star has featured in the following movies; Never Say Never, The Trial of Shatta Wale and Shattered Lives (along with Majid Michel and Bisa K'dei. Shatta Wale was born in Accra, Ghana at the Police hospital on October 17, 1984. He is the son of Charles Nii Armah Mensah Sr who is a politician, businessman and also a legal practitioner. Wale had his primary education at Seven Great Princes Academy at Dansoman, a suburb in Accra. While he was growing up, he lived in Laterbiokorshie, Dansoman with his family before relocating to Korle Gonno during his later years. According to sources referring to a live facebook video of Shatta Wale, he didn't enjoy motherly love and care at early stages of his life due to a pastor. After the separation of his parents, he remained under his father's care before ending up on the streets. Shatta Wale got introduced to Reggae music cause his father always puts on Reggae records in the house and also took him along while going to the UK to meet his relatives who were half Jamaicans. Due to his great passion for music, he fell in love with the Jamaican culture at a tender age. He later lost his interest in going to school because his mind was on becoming a musician, but his forced him to complete his high school education at the Volta Region of Ghana though he initially started off at Winneba Secondary School in Central Region of Ghana. Shatta Wale had a misunderstanding with his father who wanted him to become a lawyer but he chose to pursue music. This made their father-son relationship a non-likable one. Speaking on this he said " There were many times I slept without food. I have been through all the hustle of life, I mean hell. In have live with the people and become one of their own. No wonder my music easily resonates with the people. I am thankful to God for making me see the daylight". Shatta Wale knew he needed to get better at what he loved so he moved to Jamaica to polish and master his dance hall craft. He gained popularity in 2004 after the single "Moko Hoo" which featured Ghanaian rapper Tinny. The song earned him a nomination in the Ghana Music Awards but he went out of the music scene for almost 10 years and returned in 2013 now answering Shatta Wale. 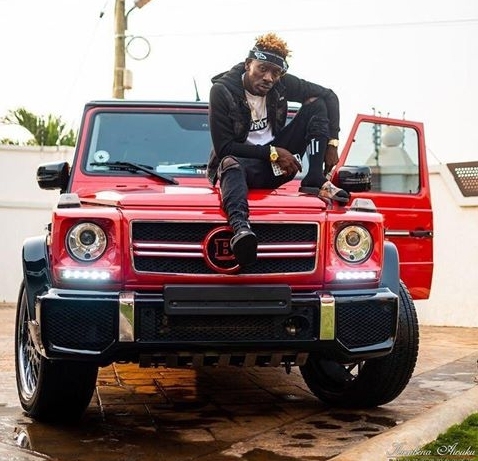 Having re-branded from Bandana to Shatta Wale, he started a new career and amassed a huge fan base who felt influenced and empowered by his songs. He started gaining slow attention with his songs "Telephone No", "Anastasia", "My Eyes Pon Di Money" and others. He mastered and producted majority of his songs such as "Havanna", "Shatta City", "Enter the Net", "Everybody liked my tin" and the one which became his biggest hit after his comeback "Dancehall King". Wine YA Waist, a single featuring Davido was qualified by the British newspaper, Guardian, among his five most listened new tracks from around the World. He won awards and received nominations which some includes: International Reggae & World Music Awards, Nigeria Entertainment Awards, MOBO etc. Shatta Wale toured Europe in 2015 and shared the same stage with P square, Flavour and others at the Wembley arena in London. He released the Album "After the storm" which had hits like 'Mahama paper','Baby (Chop kiss)',Biegya (open fire), Hol'it and Kaikai. Shatta Wale topped charts with these great songs. Shatta Wale signed with Zylofon Music in January 2018. He released his third album, Reign on October 13 at the Fantasy Dome in Accra and used the medium to propose to his long time girlfriend on stage. The album appeared on Billboard Top World Albums Chart, positioning at sixth. 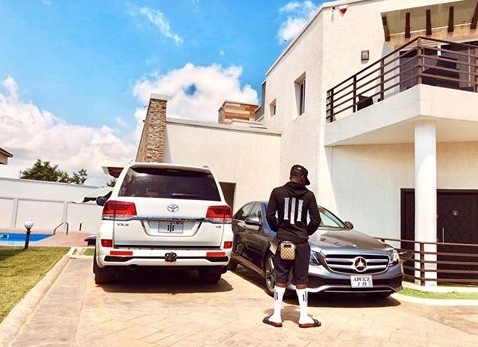 Shatta Wale is among the most successful and decorated artists in Ghana and also Africa. 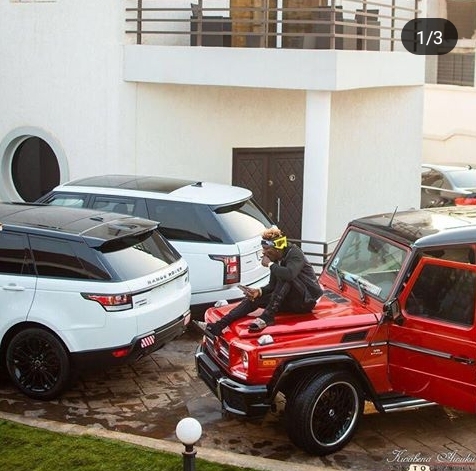 Shatta Wale has an estimated net worth of $6 million. 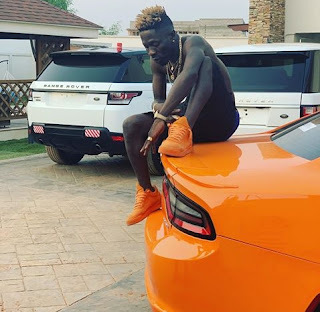 Shatta Wale is the most awarded dance hall artist in Africa and second most awarded musician in Ghana. He releases close to 100 songs each year comprising of Reggae, Dancehall and Afrobeats. In 2014, he peaked number 38 on Etv's "Top 100 Most Influential Ghanaians" Awards chart. He has since appeared on the chart each year. He was ranked "Most Influential Musician" on social media in 2017.